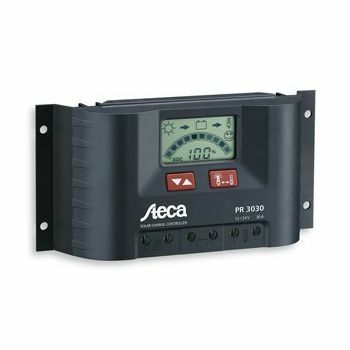 Simple read off of interesting and important battery and system related data. 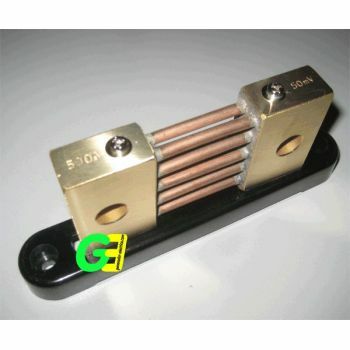 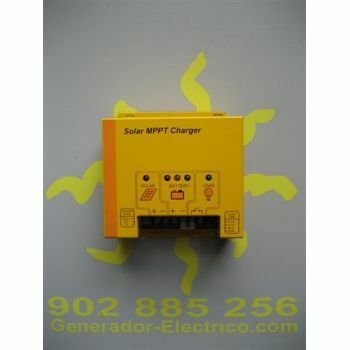 Special Shunt for the SS50C and SS80C Rich electric MPPT controllers. 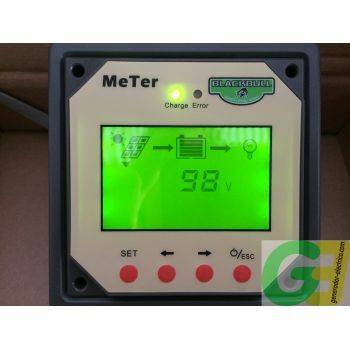 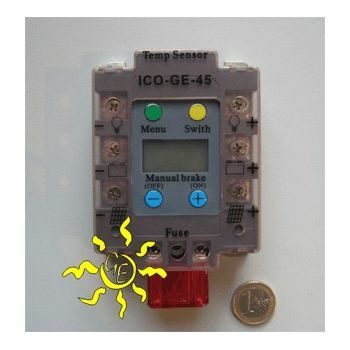 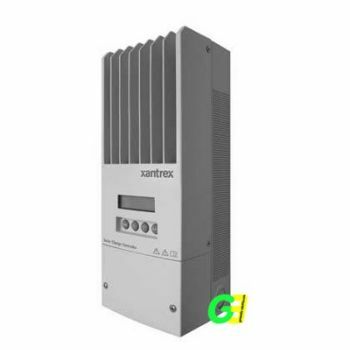 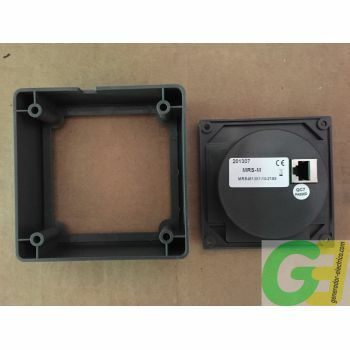 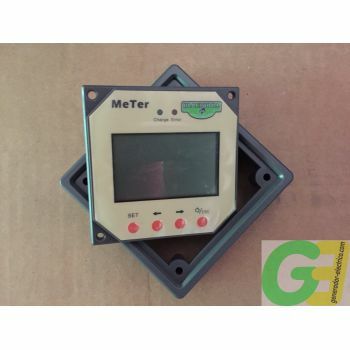 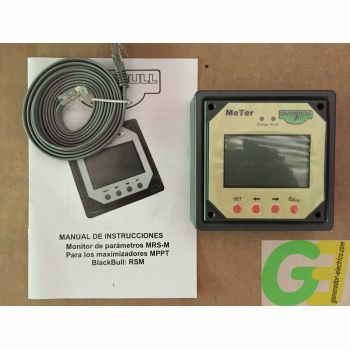 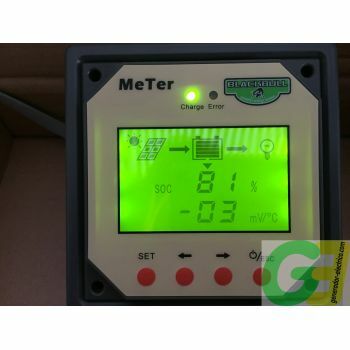 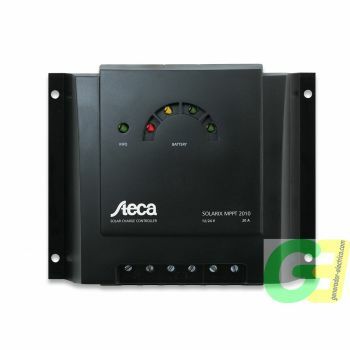 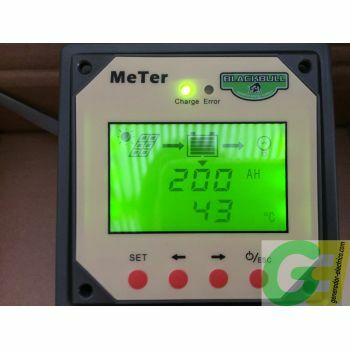 Simple reliable Ico-GE 45 Amp digital solar controller with display.